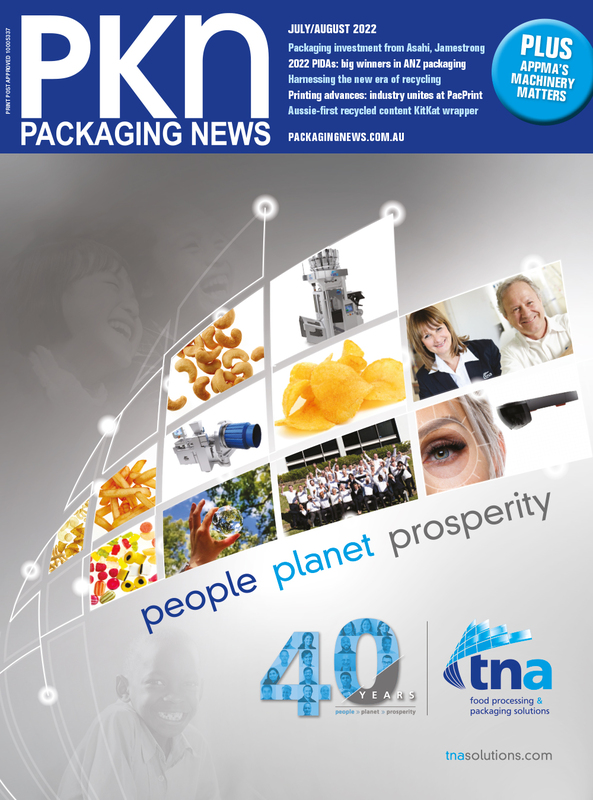 The Australian Institute of Packaging (AIP) has invited members and industry colleagues to participate in the consultation process for Australian Packaging Covenant Organisation's (APCO) Sustainable Packaging Guidelines (SPGs). In an email to members, AIP detailed the new guidelines and the consultation process, including the draft SPGs and implementation guide; the 2018 changes and inclusions; the SPG survey; and the dates and locations of consultation workshops in Sydney, Melbourne, and Brisbane. Consultation workshops will take place in Sydney on Friday 29 November, in Melbourne on Monday 3 December, and in Brisbane on Thursday 6 December. Interested parties can register here, have their say via the short survey by Friday 14 December, or email a freeform submission to sballard@packagingcovenant.org.au. “APCO facilitated a workshop on 29th August 2018 in Sydney to collect views on the sustainable packaging principles and inform the development of the new draft SPGs,” said AIP. “APCO is now opening the draft SPGs for industry consultation to ensure the new proposed format and attached resources meet your needs and expectations.